Going into the final days of the election season, the Virginia League of Conservation Voters Political Action Committee has pumped $3.1 million into the races of statewide Democratic candidates and mostly Democratic House of Delegates hopefuls A Political Action Committee is an organization that raises money privately to influence elections or legislation, especially at the federal level. 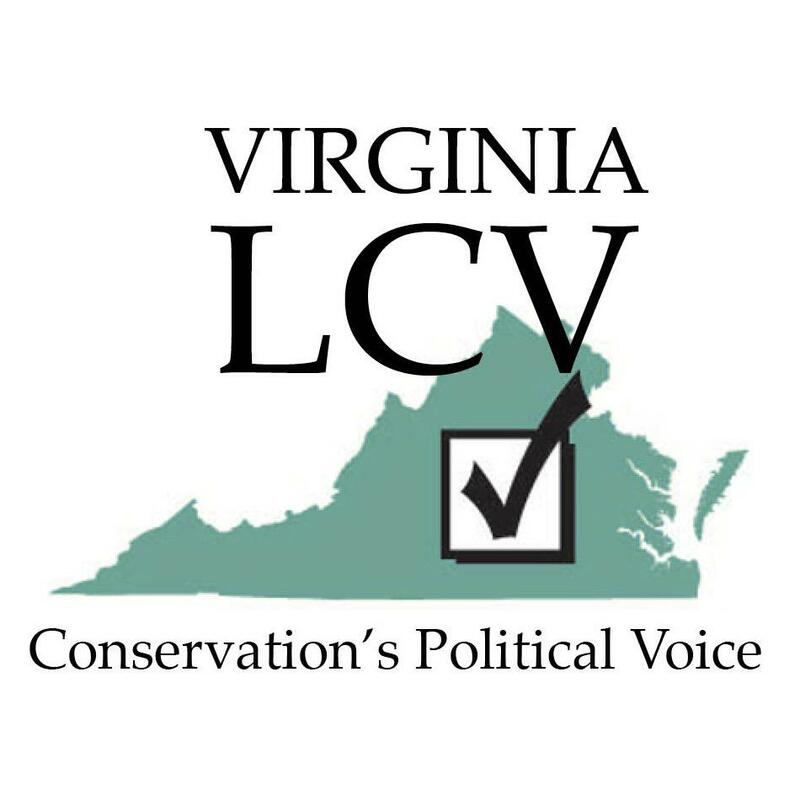 The Virginia League of Conservation Voters serves as the political voice of the state’s conservation community, working to make sure Virginia’s elected officials recognize that our natural heritage is an environmental and economic treasure for all. Virginia LCV protects resources important to all Virginians: clean air and water, thriving communities and rural landscapes, productive farms and forests, historic battlefields and Main Streets, and ample public lands and recreation. Americans for Prosperity, on the other hand, is a group backstopped by the billionaire industrialists David and Charles Koch and in support of the Republican agenda. In the home stretch, the group says it has increased its spending on digital advertising, voter mobilization and direct contributions to Northam’s campaign, an effort that also includes support for Democratic lieutenant governor candidate Justin Fairfax and Attorney General Mark Herring, a Democrat who is seeking re-election. It’s really important for us to keep our environment clean in the planet so we can have a better air for all living things. We as human need to preserve the Earth clean as much we can for the future generations.